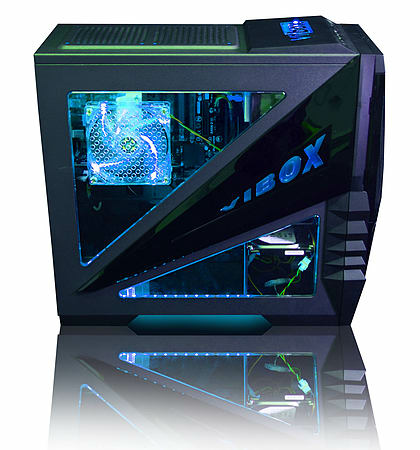 Be the envy of your friends with this superb Haswell quad core gaming system. The combination of both Intel i7 processor and the powerful Nvidia graphics card will allow you to play all of your games on ULTRA settings and in stunning high definition at a lightning speed for years to come. 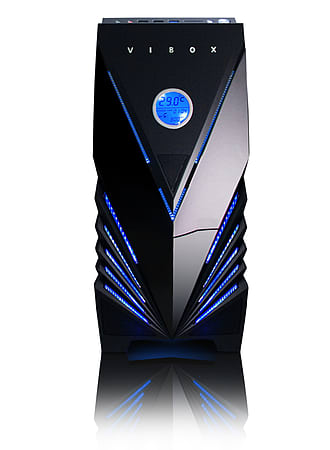 Included in this system is the brand new Intel quad core i7 4790 Haswell Processor. This processor is from Intel's core i7 architecture, the daddy of the CPU world, and offers stunning processing performance on multi program operations. This top of the range CPU has a standard clock speed of 4.0GHz, but it has a turbo core speed of an incredible 4.4GHz to make it one of the fastest processors on the market! In a nutshell, they are the best processors on the market and with them only being released in June 2014, you can rest assured you are getting the most up to date technology possible. To ensure the CPU has a long lifespan, we have also installed a high end cooler on to the CPU chip. 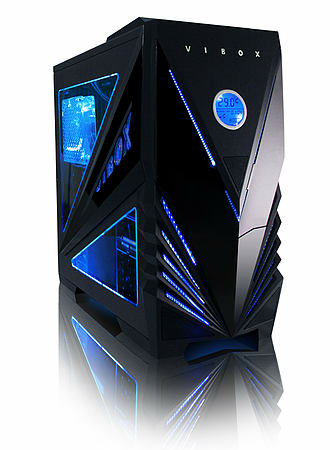 The area this PC really excels itself though is in it's graphics performance. 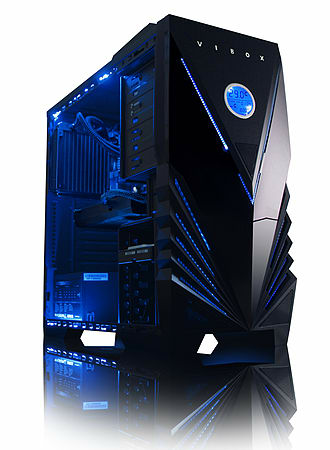 That's because this epic gaming rig boasts the brand new, nVidia Geforce GTX 970 Maxwell graphics card inside it. This absurdly powerful GPU will allow you to have the ultimate visual advantage over you gaming rivals on the latest game releases and to give you an idea of actual game play performance, it can achieve breathtaking frame rates of over 100 on Battlefield 4 when maxed out on ULTRA quality settings at 1920x1600 res. 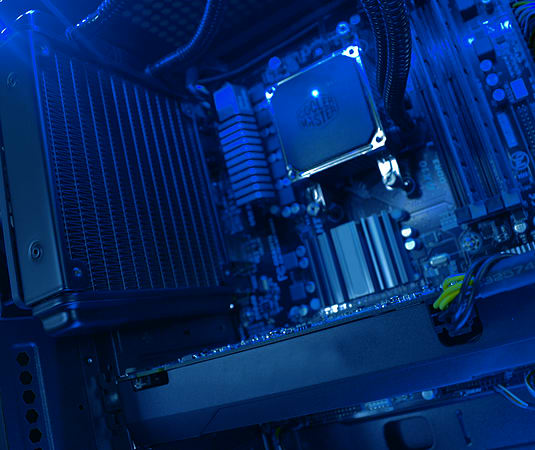 Put simply, it's one of the very best graphics cards money can buy and our advice is if you can afford it, GET IT because you certainly wont be disappointed. To finish it all off we have included a FREE Metal Gear Solid V and ?27 WarThunder voucher game bundle, housed it in our very own USB3 gaming case along with 32GB of Elite RAM, 120GB SSD combined with a huge 2TB hard drive for all your files - all adding up to one beast of a gaming system.